the public and subsequently donated to Tyne & Wear Archives & Museums. but evidence suggests it's from the Newcastle upon Tyne area. 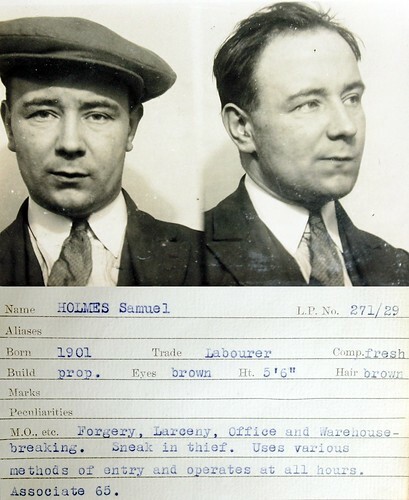 This image is part of the Tyne & Wear Archives & Museums set Newcastle upon Tyne criminals of the 1930’s.